The budget touched upon “healthy India” and “comprehensive wellness” and the F&B industry will have a major role to play in this regard. 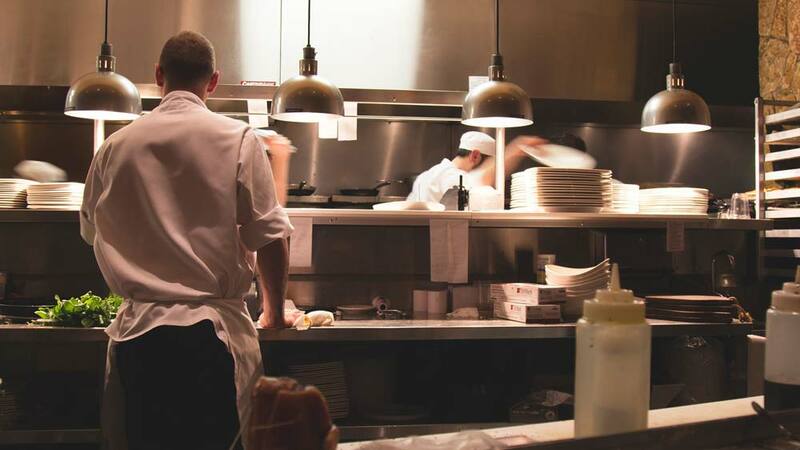 The much hyped interim budget of the Narendra Modi’s government ahead of the Lok Sabha elections remain biased with restaurant industry getting lesser in its kitty. Restaurant industry is worth Rs 3,52,000 crore, and is expected to grow to Rs 5,52,000 crore by 2022, generating over 6 million jobs. Single window clearance for the Indian cinema sector has manifested ease of doing business. Still, restaurants have been awaiting relief from the 15 odd licenses needed to serve a sandwich. “Government must recognize the increasing contribution by introduction of a uniform policy that includes single window clearance and reduction in no. of licenses for operating a restaurant,” shared Rahul Singh, President, NRAI (National Restaurant Association of India). Though, the GST regime was brought in to achieve transparent transactions and ensure full compliance. But removal of ITC for the restaurant sector has brought in bad practices and unregulated transactions. “Discriminatory removal of ITC has taken away the “vatability” of GST, passing on the burden of cascading tax to the consumers; thereby striking at the very root of the regime,” added Singh. On, the other hand, the industry accepted that the budget announced is consumption oriented will prompt spending across sectors and middle class consumers. “There is no denying that the spending power will increase with new tax benefits to the middle class customers and it will drive consumption at restaurants and food & beverages places but since there was still no mention on input tax credit, it is biggest loss for F&B,” pointed Nitish Jha, VP- Sales & Marketing, The Catering Inc, citing it as an average budget overall. Meanwhile, as more and more customers are getting health freaks, restaurants and food companies are also coming up with healthy alternatives to please their customers. And, for them this budget may seem a bright light as the government intends to focus on healthy and organic foods and farm products. “The budget touched upon “healthy India” and “comprehensive wellness” and the F&B industry will have a major role to play in this regard. As a chef my menus always have seasonal produce sourced responsibly to give the guests healthy and “good for you” food options while making no compromises on Taste,” said Tarun Sibal, Director, One Fine Meal, adding that as a restaurateur and an entrepreneur he has always stated that food safety and hygiene is the answer and not a problem. “I welcome this budget focusing on Food and Food safety,” he further added. Hence, we can say with focus on consumption, the budget remains a hollow budget for the restaurant industry with nothing to ease of doing business.